Updating your CRM is a chore, it takes a lot of time and it is not efficient. LiiD can do all that for you. 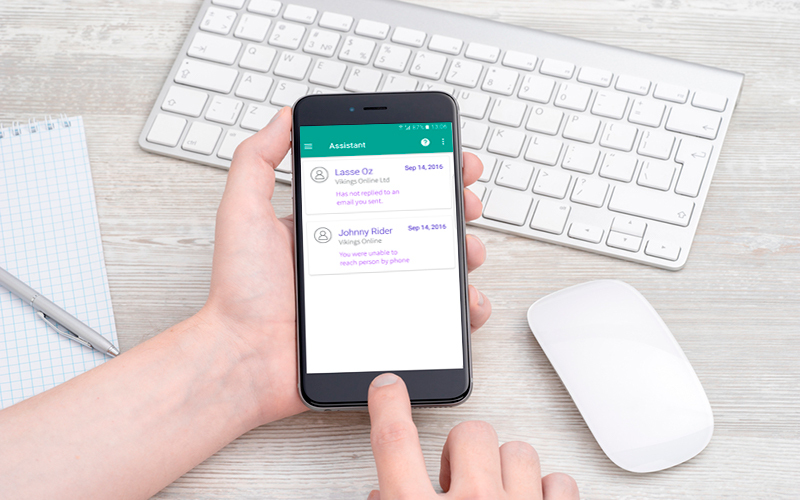 Our app is designed to log all your calls, emails and meetings instantaneously and directly to your Salesforce or Microsoft Dynamics CRM. You can view your activities at any time with LiiD and feel assured that your CRM is being updated with accurate and reliable data. For those of you who get a lot of inbound calls, we have great news! LiiD can let you know which CRM contact is calling. 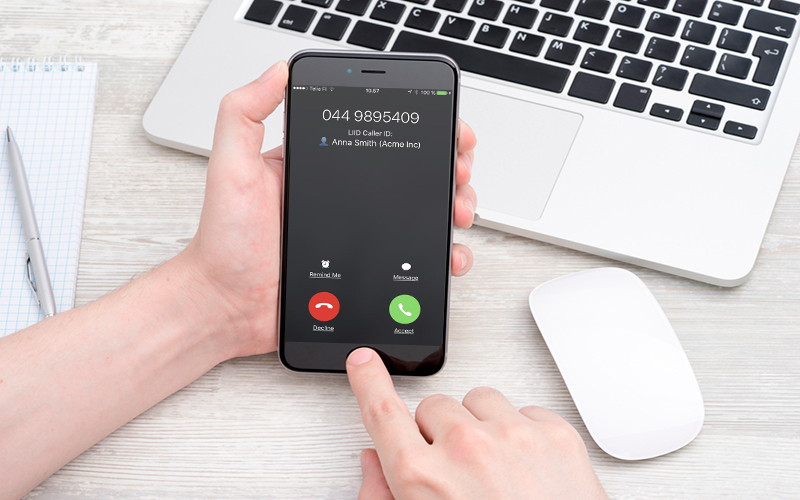 Simply activate caller ID on your iOS or Android device and LiiD will match incoming numbers to the numbers in your CRM and let you know who is at the other end. Isn’t that awesome? Staying informed, saving meetings and taking notes is vital. That’s why LiiD comes with a speech-to-text feature which allows you to add notes just by talking. You can easily add comments on how your meeting or phone call went without having to type a single character. 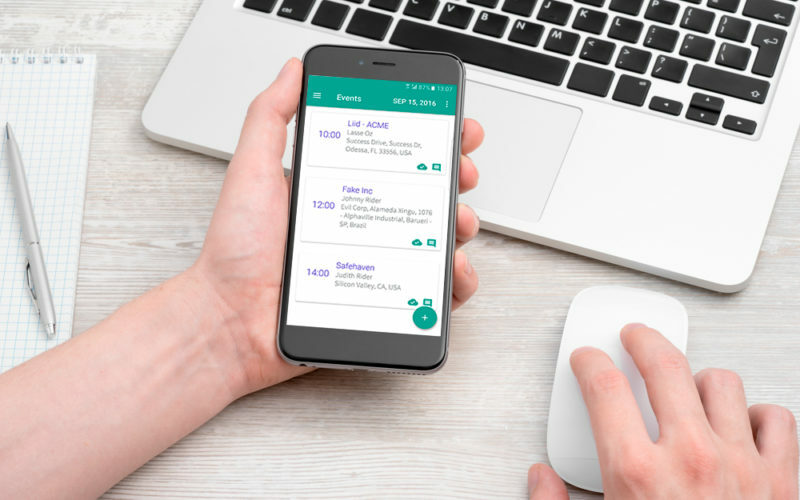 In addition, when you sync your calendar with LiiD you can easily log all your events and meetings to your Salesforce or Microsoft Dynamics CRM with just one swipe. A good salesman is a busy salesman. When you have a lot to do it can be hard to prioritize your tasks and stay efficient. 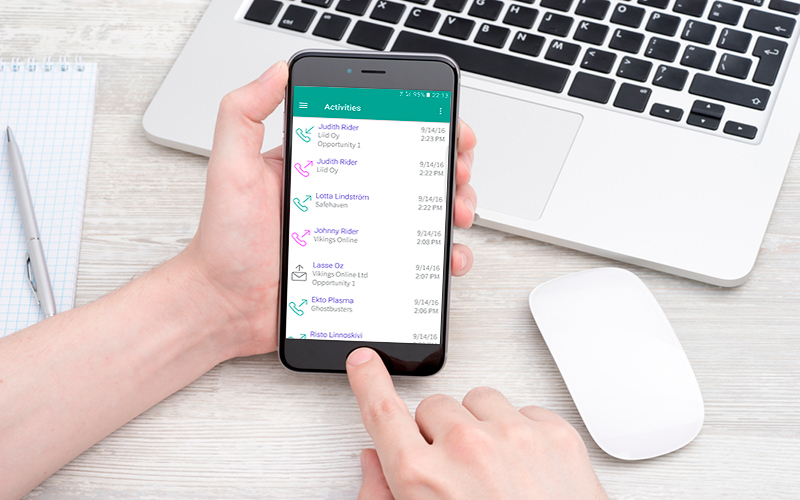 LiiD comes with a personal sales assistant which analyzes your activities and then provides you with a list of tasks to complete. For example, it reminds you to reply to any new or unanswered emails, follow up on recent meetings and respond to any phone calls that you may have missed. Don’t ever miss out on another sales opportunity due to forgetfulness or carelessness. With LiiD, you can focus on making sales – we will take care of the rest. Salespeople are on the go all the time. They meet a lot of people and in doing so, they receive a number of business cards. Do you have a lot of business cards that have to be entered to your CRM? If so, then LiiD has you covered. 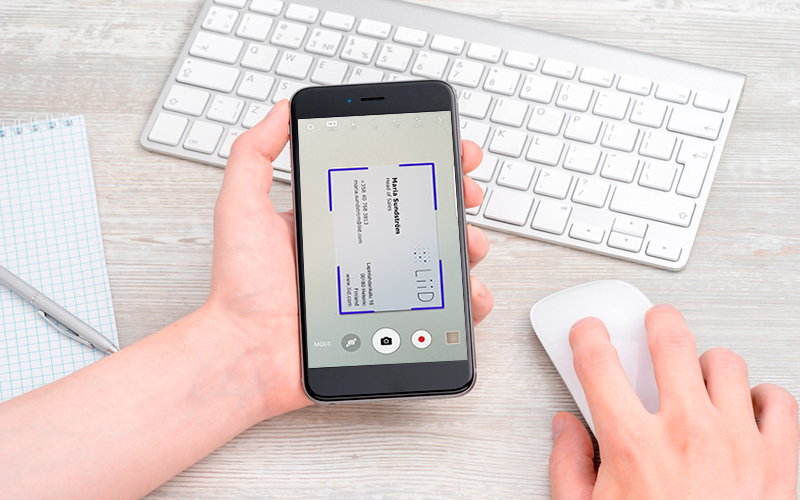 Our scanner can read business cards with ease and automatically create new leads and contacts into your Salesforce or Microsoft Dynamics CRM on your behalf.